Try something unique and different today!... 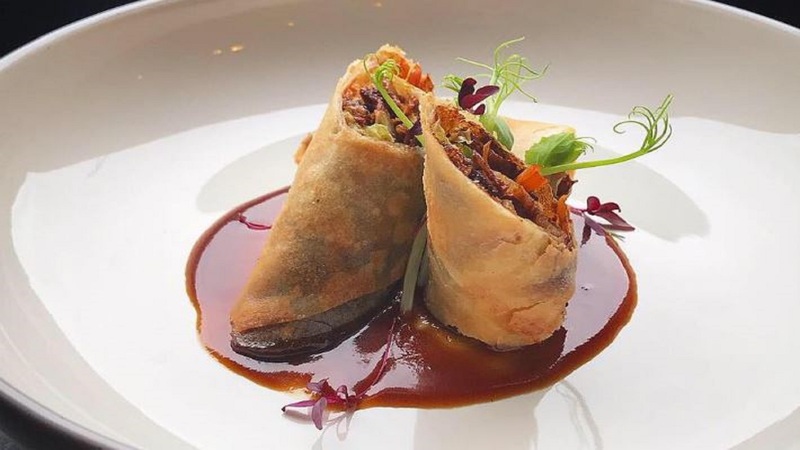 Bringing a contemporary taste of Burmese cuisine to Huddersfield, Cafe Mandalay utilise the best of Yorkshire produce with the flavours and influences of Myanmar! Though they are a restaurant and bar, the name "Cafe Mandalay" pays homage to the cafe and tea shop culture that is an integral part of everyday life in Mandalay. 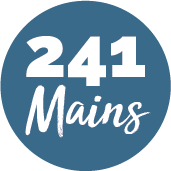 They are the first Burmese restaurant in Yorkshire and there really is no better town than Huddersfield to showcase this exciting new cuisine!